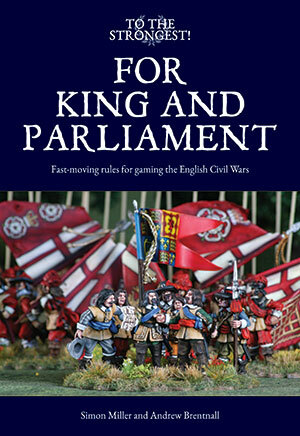 Canister & Grape - A Website for Wargamers: WBQ - Volume Two, Issue One is OUT! 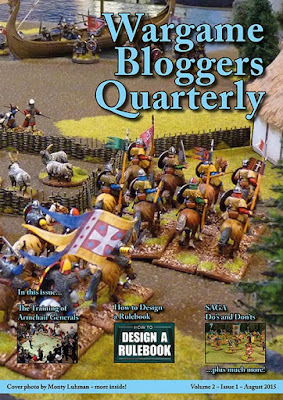 WBQ - Volume Two, Issue One is OUT! 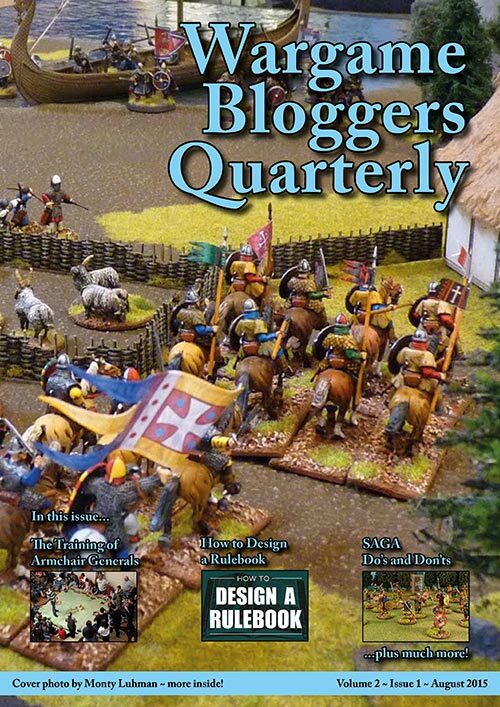 The latest installment of Wargame Bloggers Quarterly has hit the interwebs folks. Grab your copy and snag yourself some reading for a quiet Saturday morning with a cuppa! I got mine and it's going to be of great help as I've just ordered some German Afrika Corps. Another rip-snorting read - bravo. Hey that cover looks familiar! 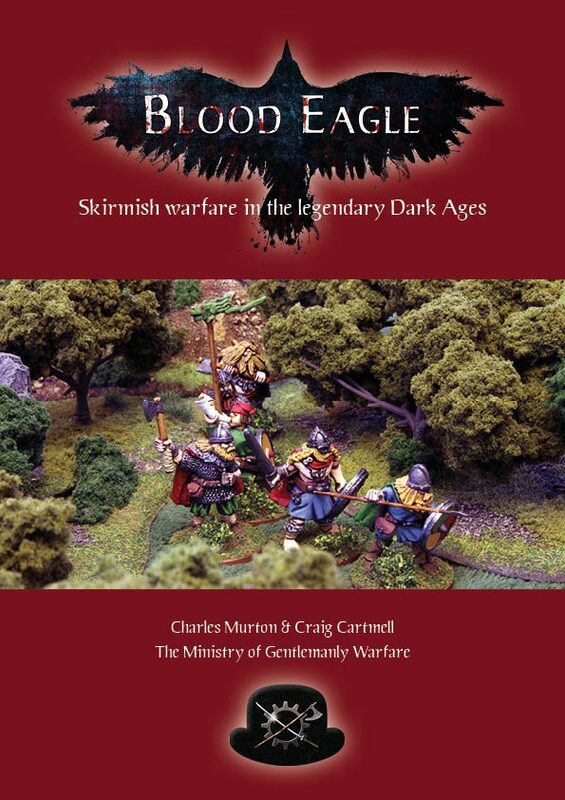 (Lucky to have some great Saga players here locally) Looks like another great read. Thanks! A gem, it's a gem!